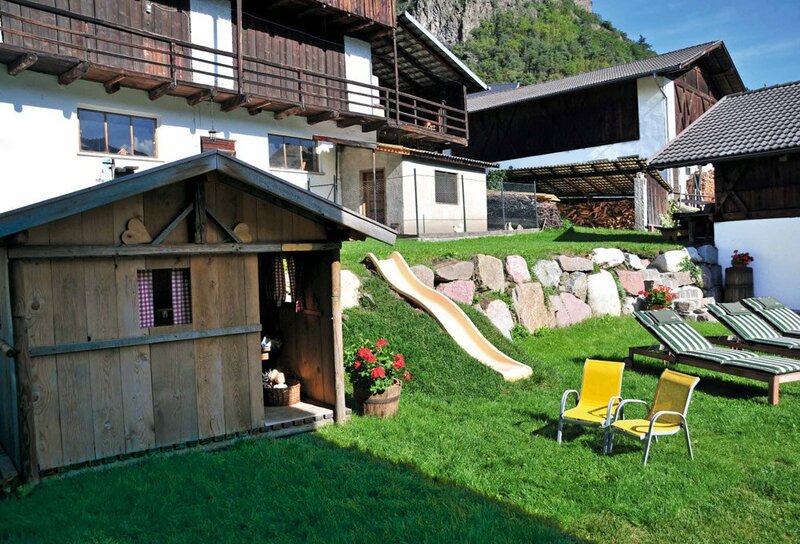 The Moarhof family operated Farm House, located next to Bressanone, offers a distinctive environment for a pleasant and fun family vacation in the mountains in Alto Adige region. Spacious apartments with lounging area provide comfortable living during your vacation stay. Our private games park, outdoor swimming pool and ping pong table are sure to please. 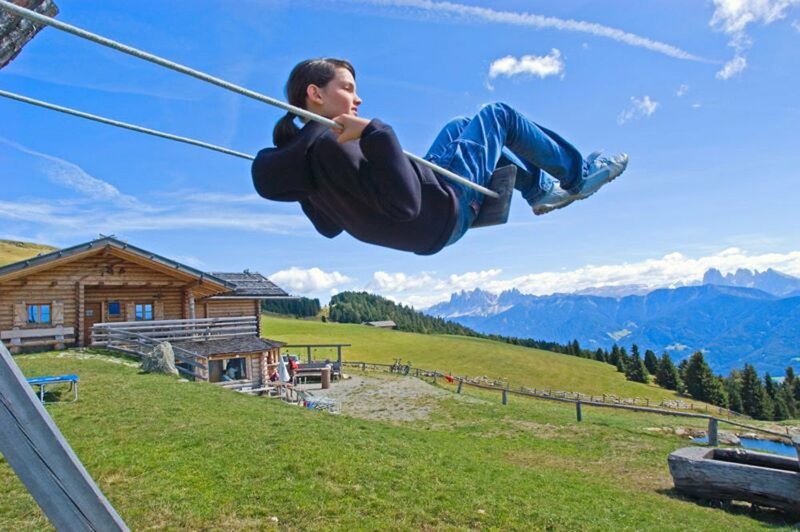 Moarhof Farm House is ideally suited as being your point of departure to all your summer or winter excursion destinations in Alto Adige. 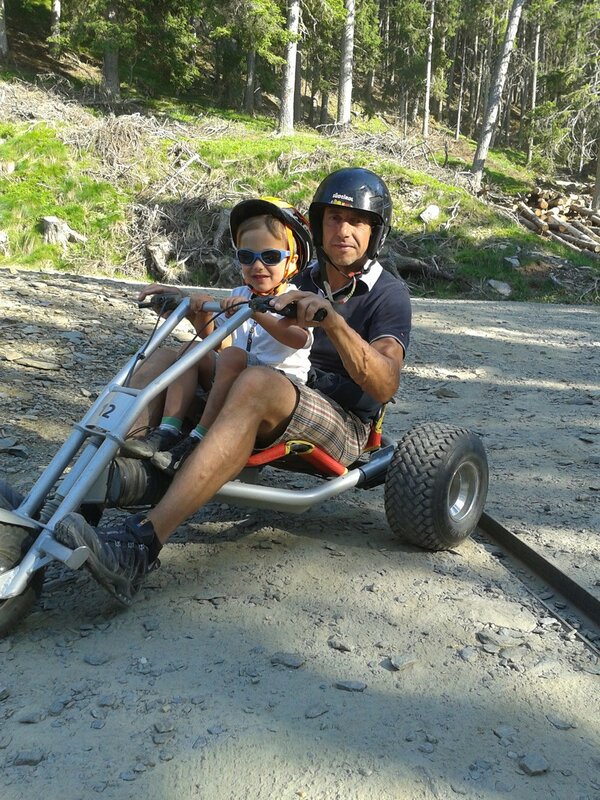 The Alpine landscape provides plenty of recreational activities for families with children throughout the region. Select among the vast assortment of thrilling hikes and excursions, fascinating nature trails and other fun-packed itineraries available for you and your family. Perfectly groomed slopes and runs of all types for some wholesome downhill skiing, tobogganing and cross-country skiing in an inviting winter wonderland of fun for all ages. 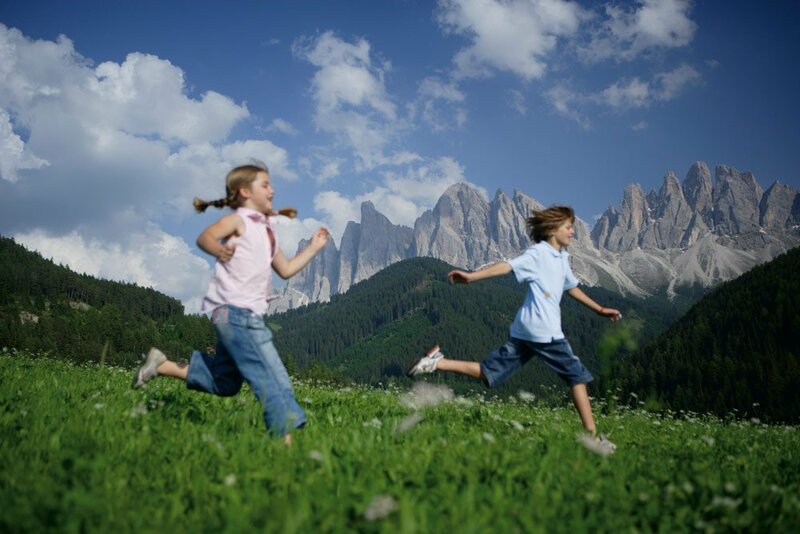 Enquire about special offers and conditions and make your next family vacation in Bressanone an unforgettable experience.